"Plumbing Estimates | B&B Plumbing | Rifle, CO"
Do you need plumbing estimates from quality plumbers? Contact B&B Plumbing in Rifle, Colorado. 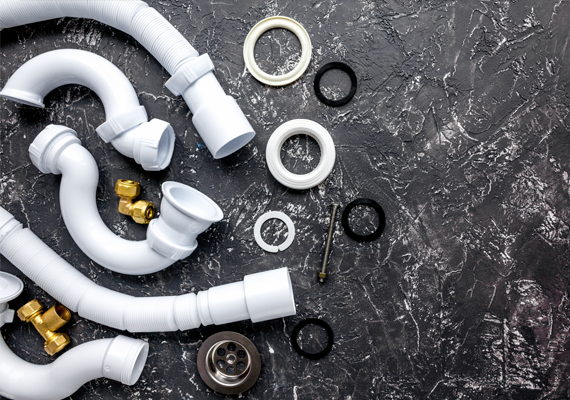 We can help you with your plumbing project, be it large or small. It all starts with a solid estimate and we are happy to provide one. Call B&B Plumbing today for more information about quick and easy plumbing estimates.